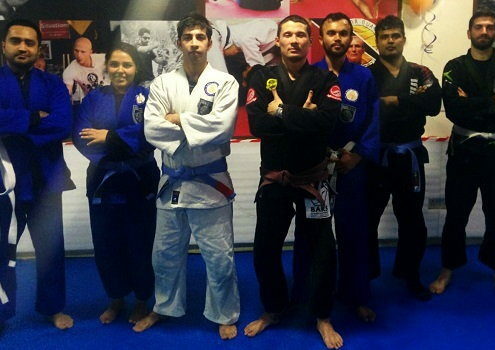 It would be hard to find a nicer group of people on the mats. The club has a great atmosphere and everyone has a real thirst for knowledge. 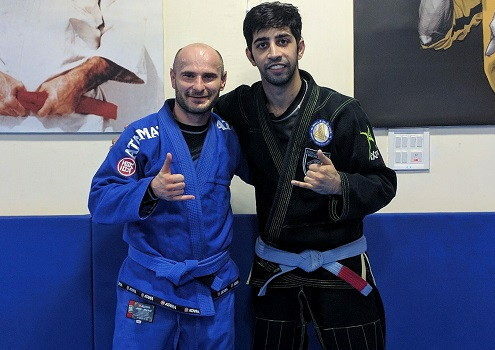 Awesome people with a lot of knowledge and passion for BJJ. Real family vibe if you are I Delhi this is definitely the place to go. Super welcoming environment! 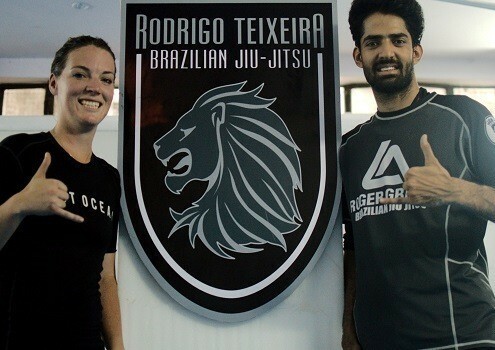 I have trained in many places while traveling and my favorite places are those that treat you as if you are family. 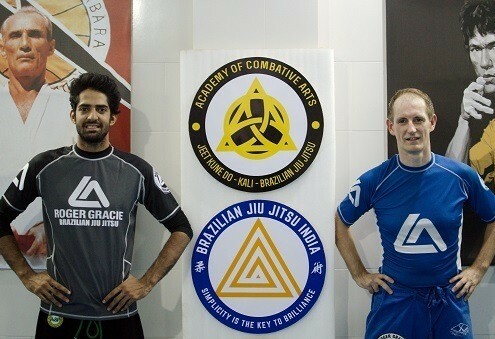 BJJ India is one of these places. 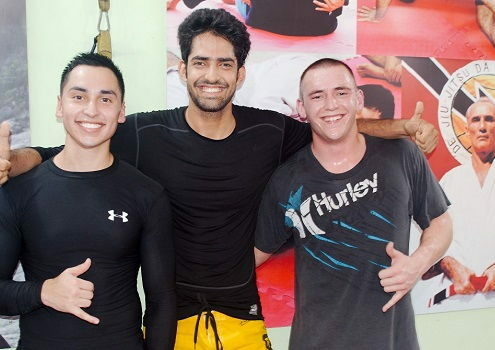 The students and vibe in the dojo express philosophy of jiu-jitsu. 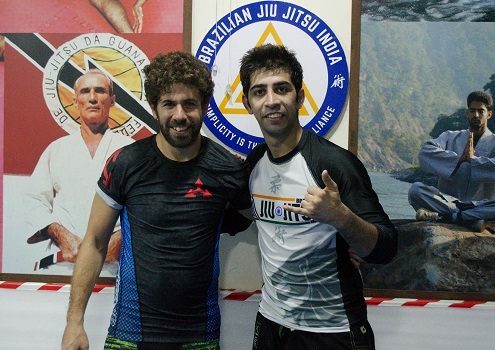 I felt deep understanding of respect, hard work, dignity and kindness in BJJ India. 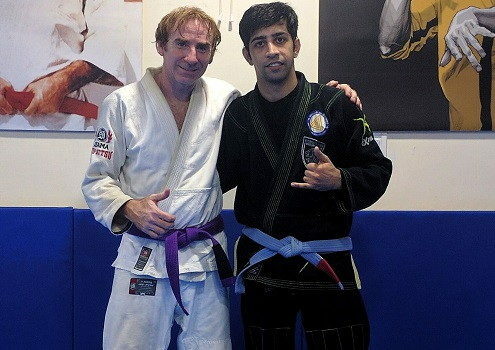 This is THE PLACE to go if you want a "Family of Jiu-jitsu" atmosphere. Give it a try and you will end up staying. 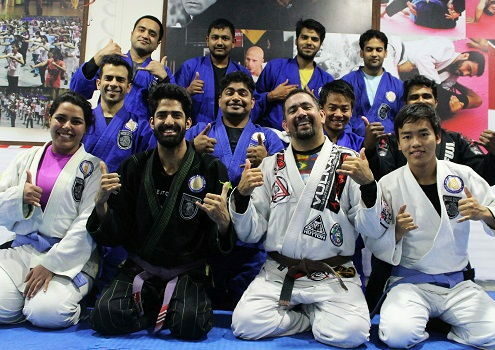 It was truly an awesome experience and a reminder of the brotherhood (and sisterhood) of BJJ that can be found at special clubs around the world. 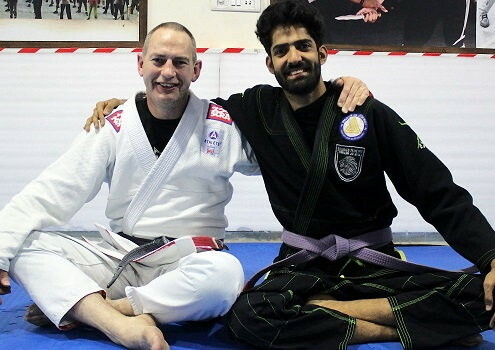 I have traveled to Delhi many times, every time I am there I train with Arun Sharma and his team. 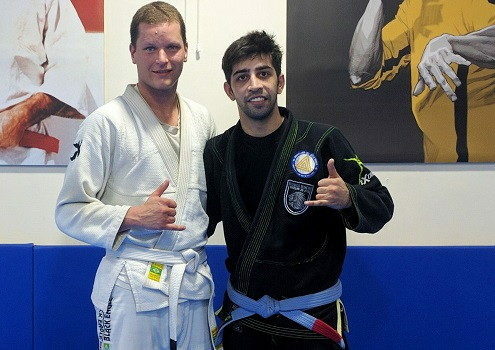 He is a dedicated martial artist and an excellent teacher.